Hej, det är inte jag som har skrivit på din bild, det var en kompis. Vad har hon skrivit? You were credited for them, of course. So, I hope it's okay I used them. Fine: Thanks for the blood brushes! 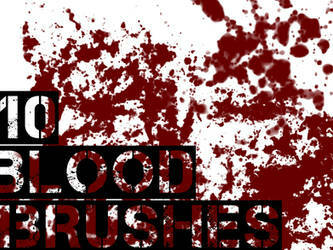 Can i use ur blood brushes for a website?